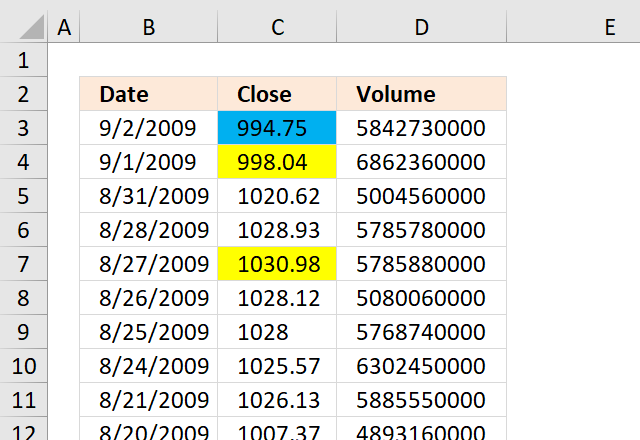 This post demonstrates how to highlight records with the closest value to a criterion, you can also choose to highlight the second closest value (or more). You can also extract the number using the formula described in this article: Find closest value, perhaps you are also interested in how to find the numbers in a total closest to a given sum. 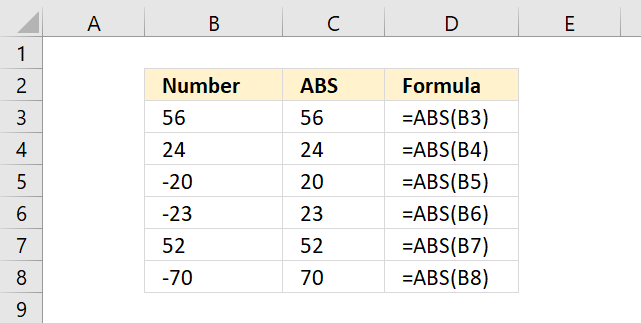 This formula won't work in Excel 2010 and later Excel versions, simply create a named range containing the formula above. 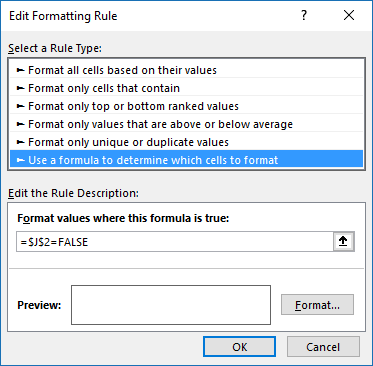 Then use that name as the conditional formatting formula, download the file later in this article if you need to see exactly how I did it. Make sure you adjust cell references to your excel sheet. Type =OR(ABS($C6-$C$2)=SMALL(ABS($C$6:$C$10-$C$2), ROW($A$1:INDEX($A:$A, $C$3)))) in "Format values where this formula is TRUE" window. ABS(number) returns the absolute value of a number, a number without its sign. 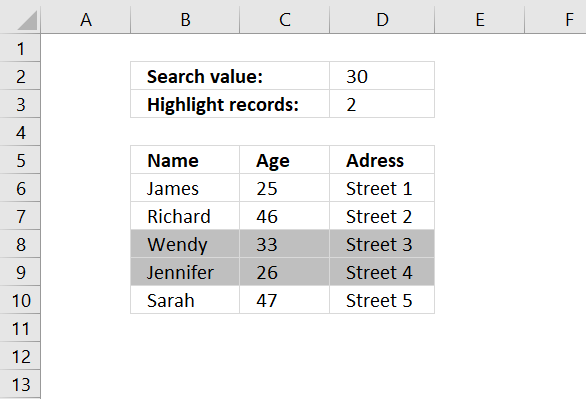 Step 2 - Create an array with the same size as chosen records to highlight in cell C3. Step 4 - Is cell value in C6 equal to any number in array? OR(logical1, logical2, ...) checks whether any of the arguments are TRUE, and returns TRUE or FALSE. Returns FALSE if only all arguments are FALSE. $C6 is a relative AND absolute cell reference. and returns FALSE. Row 6 is not highlighted. 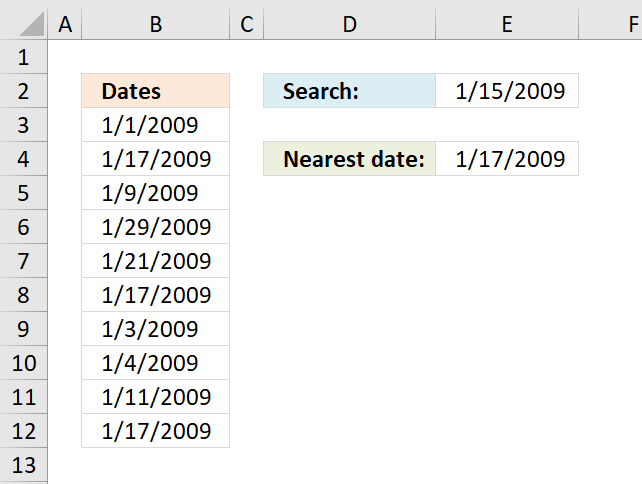 I duplicated the spreadsheet but the formula did not work for me on Excel 2007. It says there's an error. Could you check and explain? Thx. 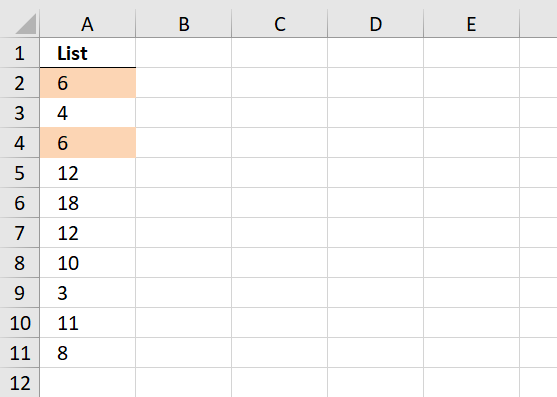 You probably have to adjust cell references in conditional formatting formula to your spreadsheet. As I mentioned, I recreate the sample spreadsheet and copy paste the formula. 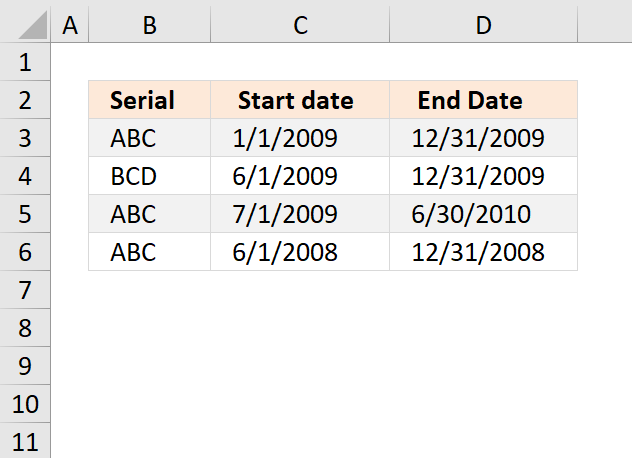 But Excel 2007 says there's an error in the formula. Something is not right. You are right, I found errors. I have corrected them. It's now working! Great! Thanks a lot for your quick response. I used this formula, however, I received errors. I see this post is quite old. 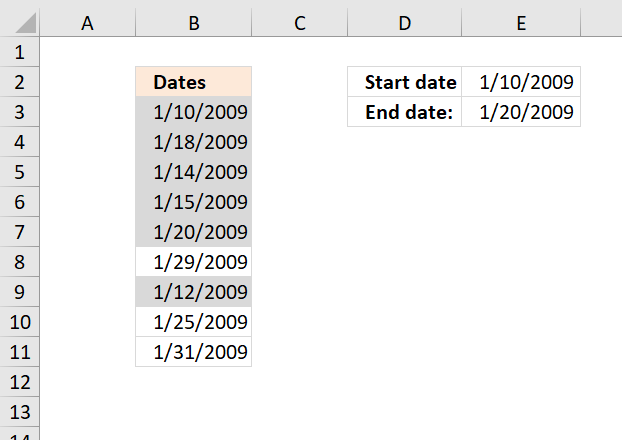 is there an updated formula for excel 2010? You are right, it is not working for excel 2010. I created a named range with the same formula and used that named range in a CF formula. Please can you elaborate as to how to get this done in excel 2013. 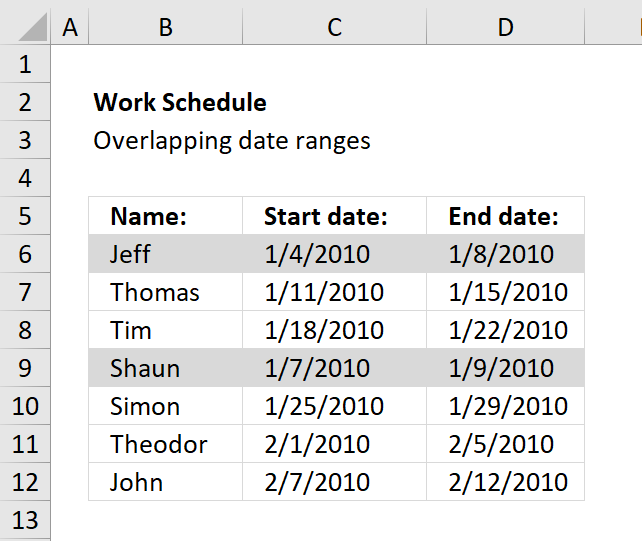 See my answer to kris above, it should work in excel 2013 also?